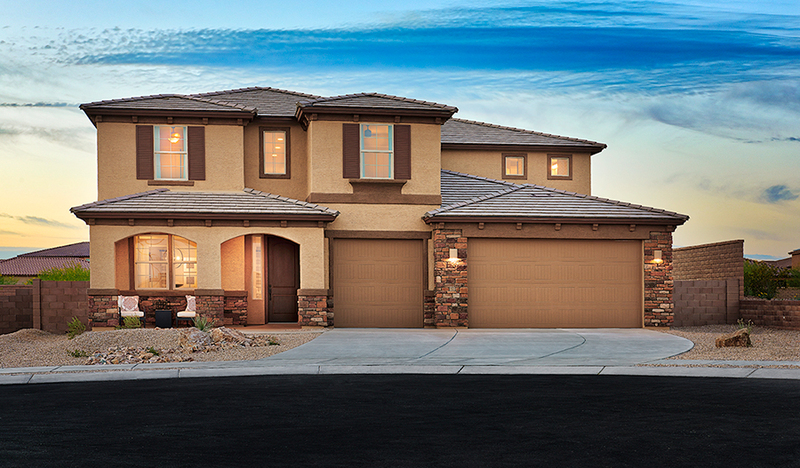 The Dillon plan features a dramatic two-story entry and a spacious great room with an optional fireplace. You'll also appreciate the formal dining room with butler's pantry that leads to the spacious kitchen with central island and breakfast nook. Other highlights include a private study and a luxurious master suite with walk-in closet. 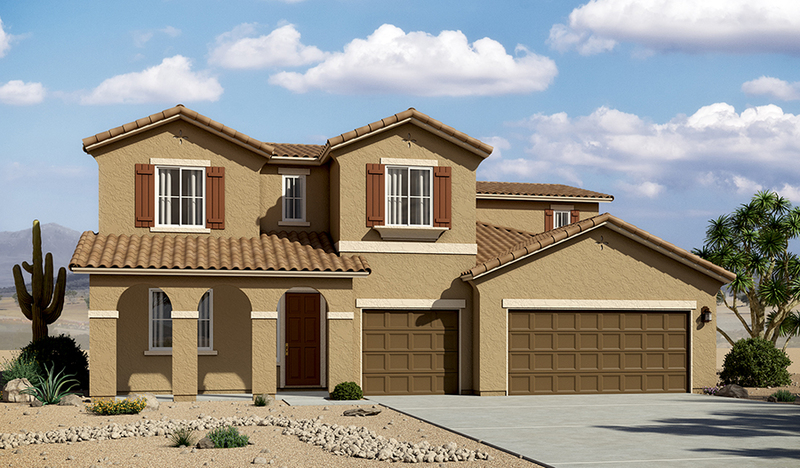 Personalize this plan with a covered patio, morning room and more.